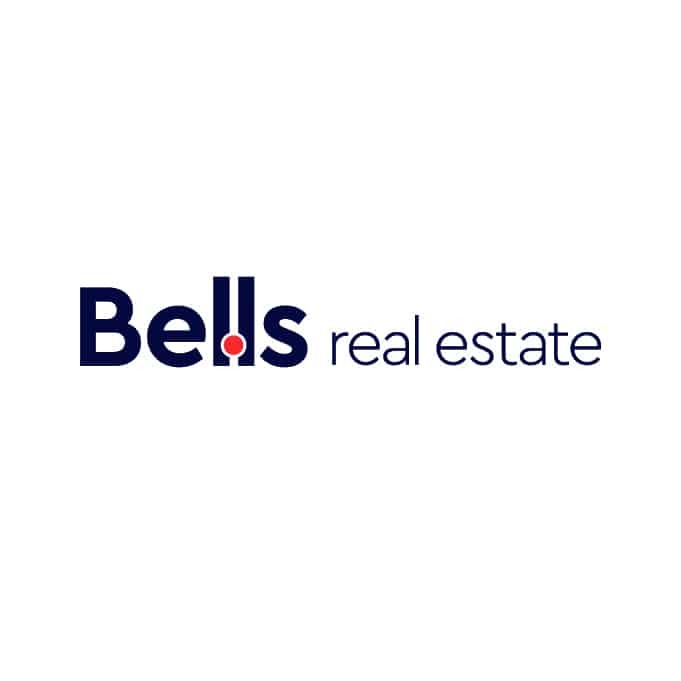 Established in 1935 Bells is one of the longest standing Real Estate agencies in Melbourne. We have successfully serviced Sunshine as our core market since first opening, although increased interest for properties in the Western and North Western suburbs in Melbourne allowed us to branch out our target market and open offices in Deer Park and Sydenham. At Bells Real Estate, we believe in working as one, we are family. Our offices are operated in a way which highlights each individuals specific skills to ensure our clients receive the best possible results. When you’re happy, we’re happy. Today, our dedicated team continue the long term commitment Bells Real Estate made to helping Victorians realise their dream of property ownership, our years of experience assisting with the company’s success. Our unrivalled reputation for achieving outstanding results regardless of the state of the market allows our commitment to the public to be maintained effectively. We are proud of the 80 years of service we have provided and look forward to the many years still to come.